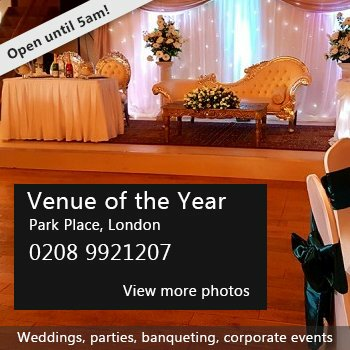 We have a variety of rooms for hire. All our rooms have acoustic panels. Our rooms are great for meetings/courses (free wifi), children's parties, keep fit, counselling rooms. We are based in Stevenage SG2 9SE. Availability: Our facilities can be available weekdays, weekends, evenings. Hire Costs: We charge by the hour. Costs depend upon the room hired. 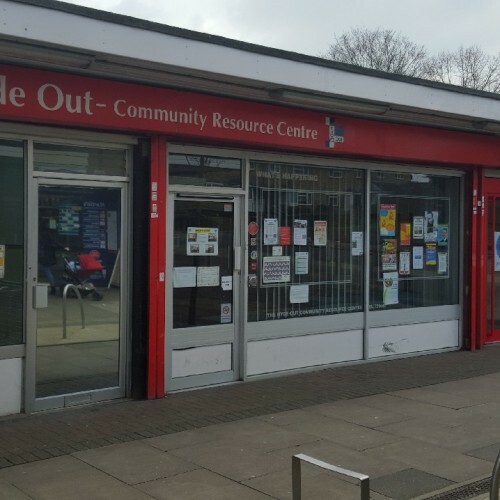 There have been 0 reviews of Hyde Out Community Centre. If you would like to send Hyde Out Community Centre a booking enquiry, please fill in the form below and click 'send'. Perhaps some of the following halls within 5 miles of Hyde Out Community Centre would also be of interest?